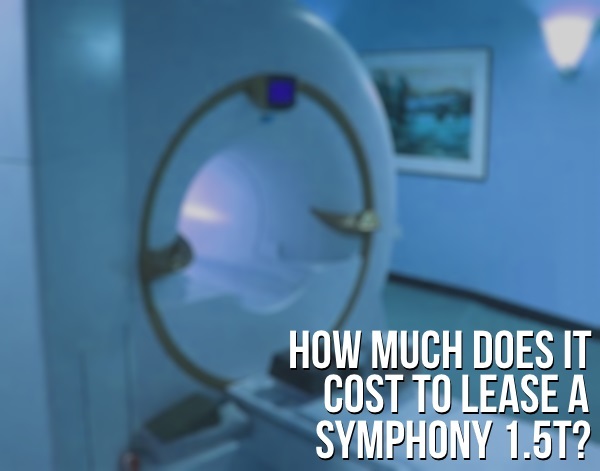 If you're considering the acquisition of a radiofrequency (RF) generator for your pain management practice, you've probably already wondered how much one will cost you. 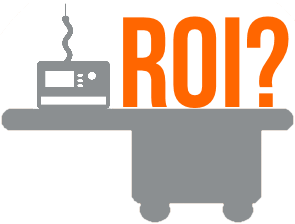 If you haven't found an answer yet, you can find one in our earlier blog, Radiofrequency Generator Price Cost Guide. Once you know the cost of the equipment, you might also begin to wonder at what point it will pay for itself and begin to supplement your facility's bottom line. That's exactly what we'll cover below. 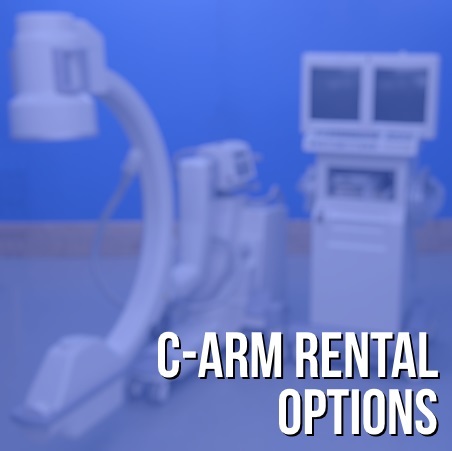 Considering a C-Arm lease? Learning more about great C-Arm lease prices and finance solutions could be just what you need to help you in the decision process. 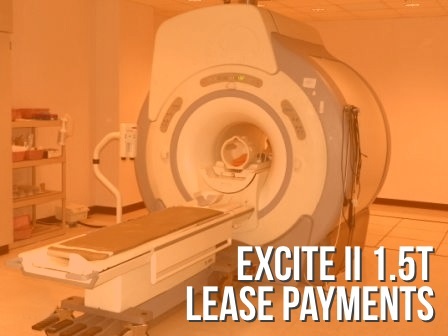 Like its predecessor, the GE LX, the GE Excite II 1.5T MRI is extremely popular on the secondary market. This is partially due to its 8-channel R/F capacity, low upfront cost, and easy serviceability. The Excite II also offers excellent image quality in an efficient magnet design which dramatically reduces helium consumption. And, as with all GE MRI systems, the Excite II is easily upgradeable to platforms such as the HD, HDX, and HDXT. It's digital! It's flexible! It's... perhaps a touch outside of your capital equipment budget right now? 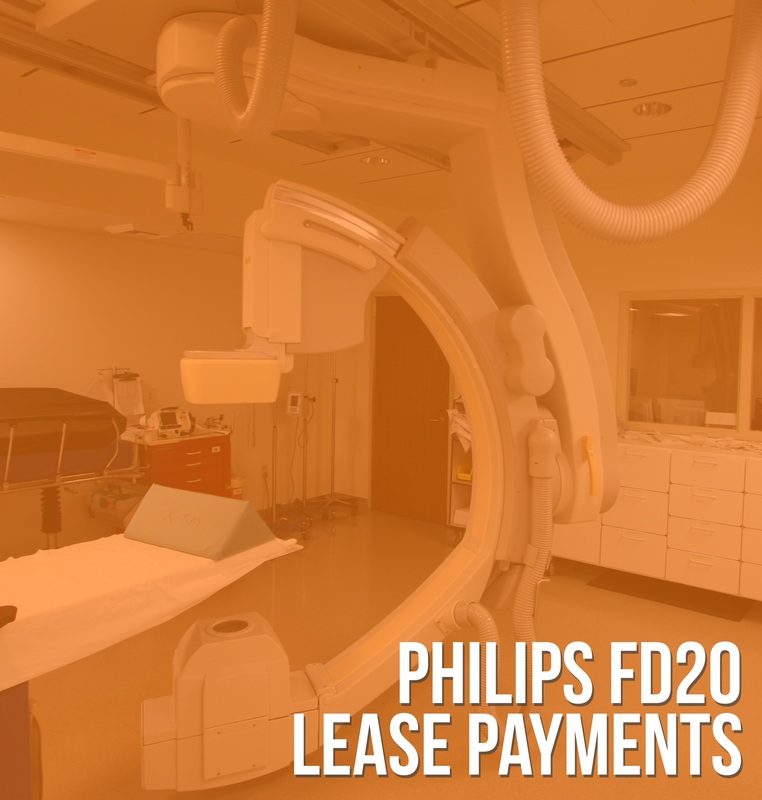 If your search for the right digital interventional lab has led you to a refurbished Philips FD20, but setting aside a lump sum to buy it seems daunting (or lengthy), do not despair- there are financing options available that can help your facility take its next equipment step sooner and more affordably. With a large install base and the popular Syngo software platform, the Siemens Symphony 1.5T is a system that is not only reliable and available, but also economical. This MRI offers great image quality for those looking to enter the 1.5T arena and at a price that is friendly to anyone planning to expand their capabilities to include MRI. Additionally, service and parts costs are less expensive due to the system’s popularity.